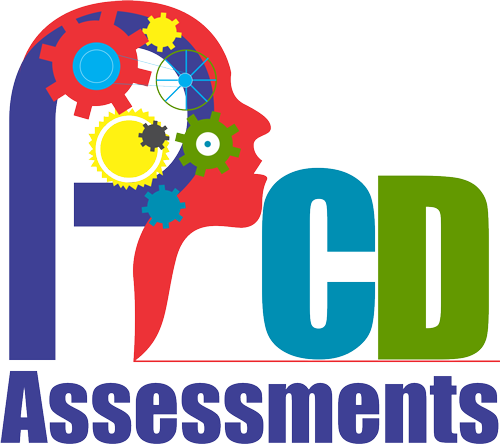 PCD Assessments is a certified psychometric assessment practice owned and managed by two entrepreneurial sisters. We are mainly involved in the psychomotor profiling of drivers and operators of both mobile and static equipment. Our psychomotor assessments are perfectly suited for truck drivers, train drivers, marine pilots, pilots and drivers or operators of all kinds of earth moving equipment and operators of static equipment, such as plant assistants, workers on heights, and production line workers. Other services include profiling candidates for non-technicians, operators, artisans, and supervisors. The purpose of our assessments is to diagnose, explain and predict the capability and potential of individuals, teams and organisations for a variety of circumstances. Our assessment offerings are based on sound scientific theories and world-class practice. PCD Assessments makes use of well-researched assessment instruments from test publishers around the globe. We translate these psychological aspects into meaningful business solutions that can be implemented and measured. What does Psychomotor Performance entail? Psychomotor activity occurs when a person uses skills that combine movement and thinking. These skills are usually coordinated tasks such as operating a machine, driving a vehicle, doing fine soldering work, etc. Reacting on the information of one’s limbs. What does psychomotor profiling assess? PCD Assessments is an Exempted Micro Enterprise in terms of the Generic BBBEE codes. We are a proud partner of a non-profit organization called TheRight Choice. They provide leadership and support by mentoring school children and assisting them with career guidance. This is in direct alignment with our values, one of which is to encourage people to follow their dreams and pursue careers that they are best suited for.